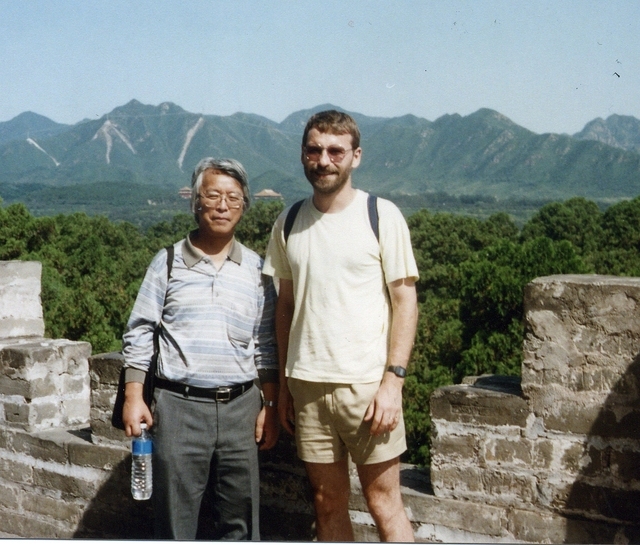 An international symposium organized with assistance from the IUCr Commission on Small Molecules, the Chinese National Committee of Crystallography and the Chinese Chemical Society. The programme included sessions on structures of biological interest ranging from small peptide hormones to the 50S ribosomal subunit, chemical reactivity (e.g. crystal surfaces) and crystal properties (e.g. electron distributions and packing energies). 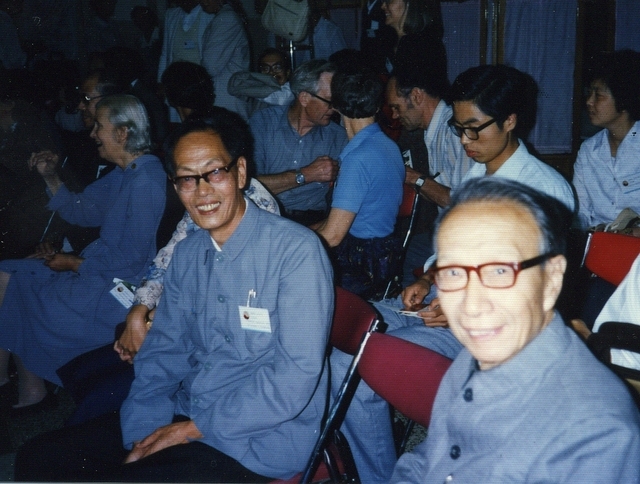 The Meeting was attended by over 250 participants (about half from outside China), including three Nobel Laureates (Herbert Hauptman, Dorothy Hodgkin and William Lipscomb). 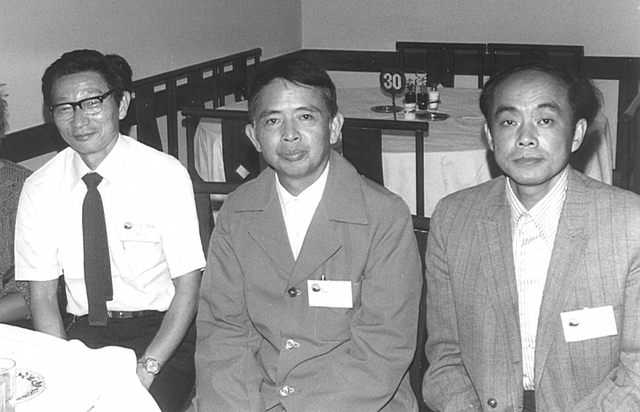 from Report of the IUCr Executive Committee for 1986, Acta Cryst. (1988), A44, 81-103 . 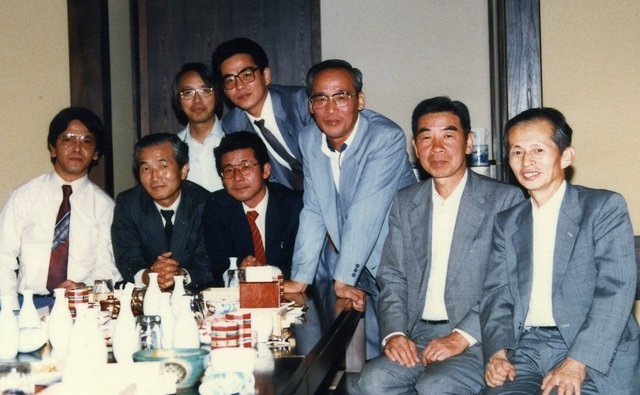 Yuji Ohashi, ?, Tamaichi Ashida, ?, ?, Nobutami Kasai, ?. 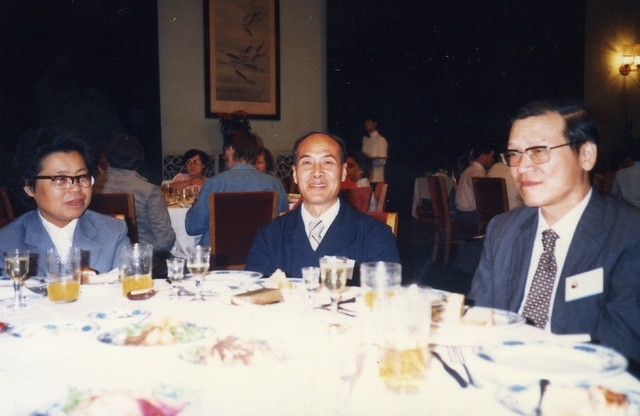 Seated: ?, ?, ?, Nobutami Kasai, ? 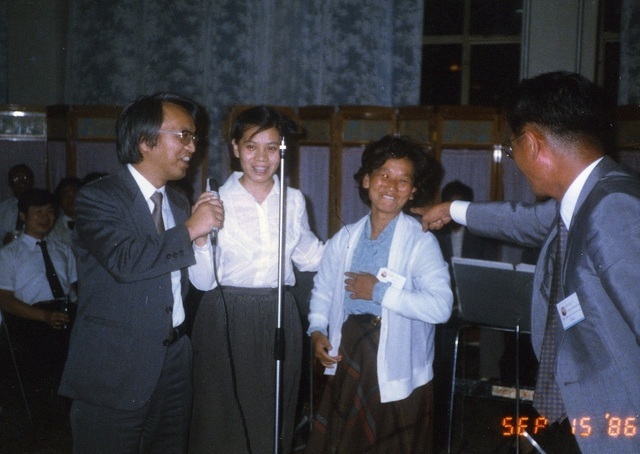 ; standing: Yuji Ohashi, ?, Tamaichi Ashida. 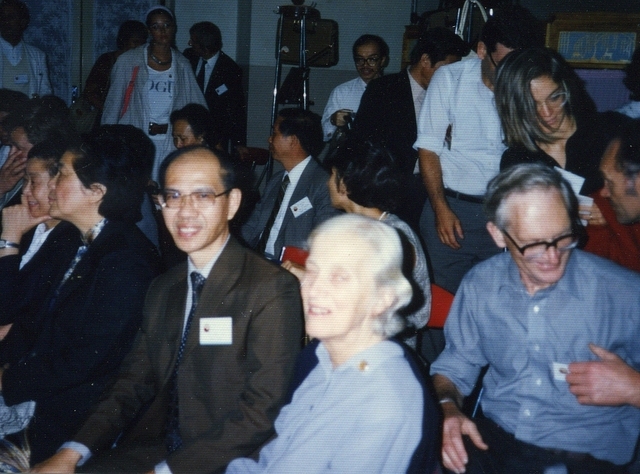 Immediate foreground: K.-F. Mok, Dorothy Hodgkin, Neil Isaacs. 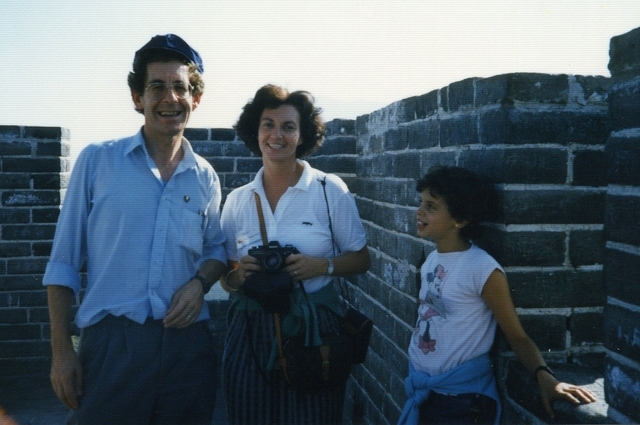 At the Great Wall excursion. 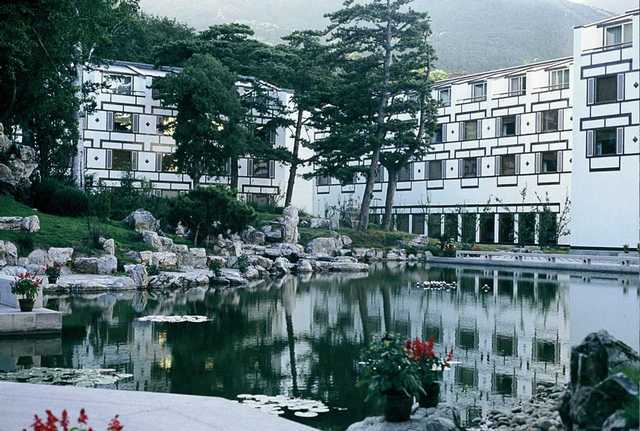 The venue: Fragrant Hills Hotel, Beijing. Hotel lobby in Fragrant Hills Hotel, Beijing. Local organizers: Mei-Chi Shao, ?, ?. 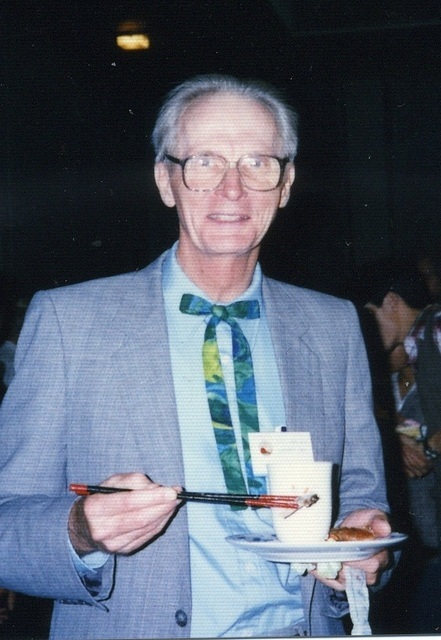 Ingeborg Csoregh, Bill Lipscomb, Alajos Kalman, ?. 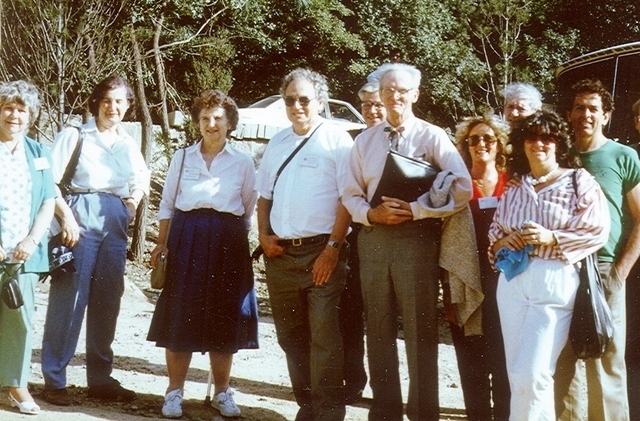 ?, ?, Edith and Herbert Hauptman, ?, Bill Lipscomb, ?, Michael Woolfson, Ada Yonath, ?. 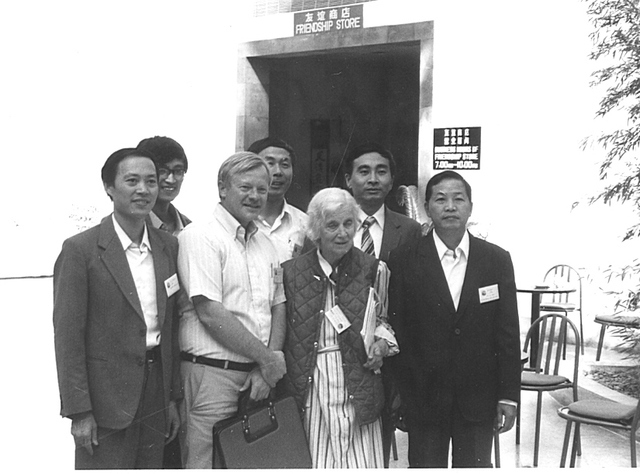 John Stezowski and Dorothy Crowfoot Hodgkin with Chinese friends. 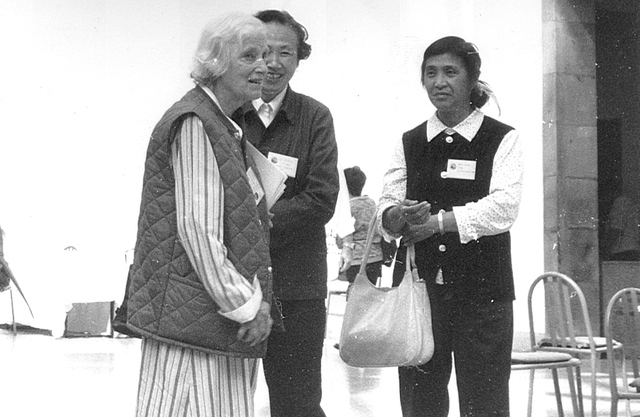 Dorothy Crowfoot Hodgkin with Chinese chaperones.